“We’re thrilled part to be part of this important film festival,” says Lenny Feinberg, the film’s director, producer, and owner of MAJ Productions. His religious beliefs and work toward equality led to several arrests, but his movement only grew as a result of the controversy. At one point, there were some 150 Peace Missions spread across the United States. Today, most of the few remaining members live at Woodmont, an estate in Gladwyne, Pa., outside Philadelphia. He was opposed to credit, welfare, social security and life insurance, and dealt only in cash. Yet by the end of The Great Depression, his movement had amassed about $15 million and owned hotels, grocery stores, restaurants, gas stations and other businesses. “We found the story of Father Divine to be endlessly fascinating, and trust our audience will as well,” said DOC NYC Director of Programming Basil Tsiokos when he announced the film’s selection. 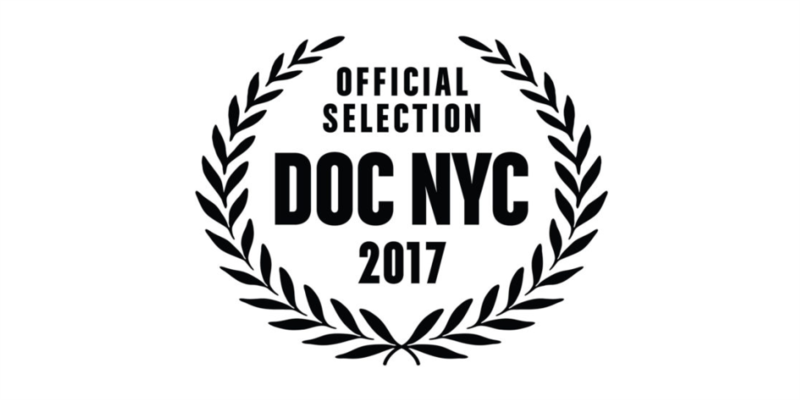 To reserve your tickets to the World Premiere of Father’s Kingdom at the IFC Center — slated for Saturday, Nov. 11 at 2 P.M. and Monday, Nov. 13 at 2:30 p.m. — visit the official 2017 DOC NYC site or click the button below — and be sure to check out the trailer!